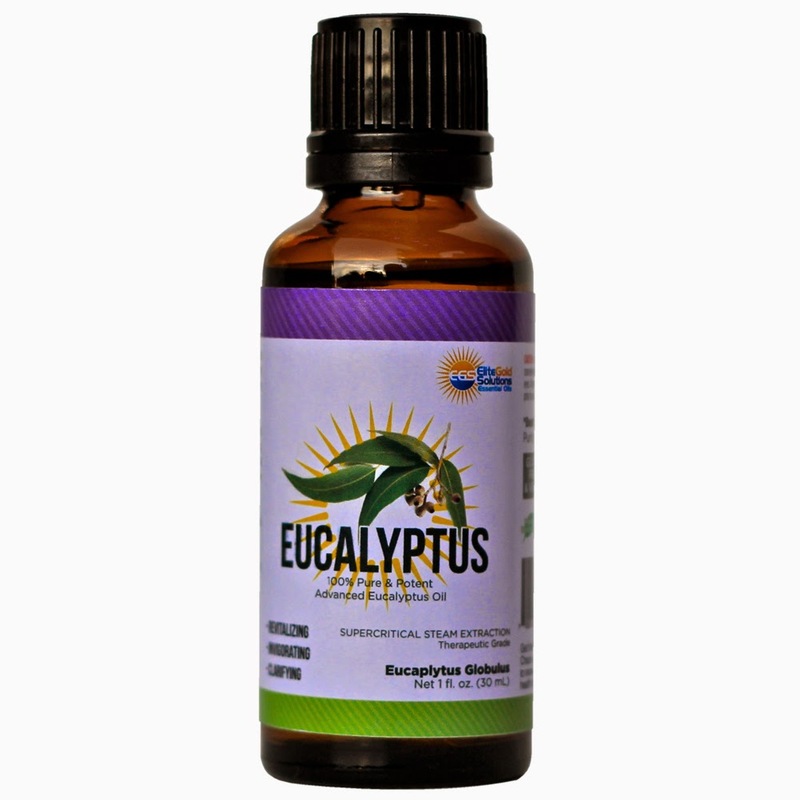 This Eucalyptus Essential Oil is really good to sore muscles or joints. I poured some of this in the bath for a nice relaxing bath and it helped me just relax and forget about problems. 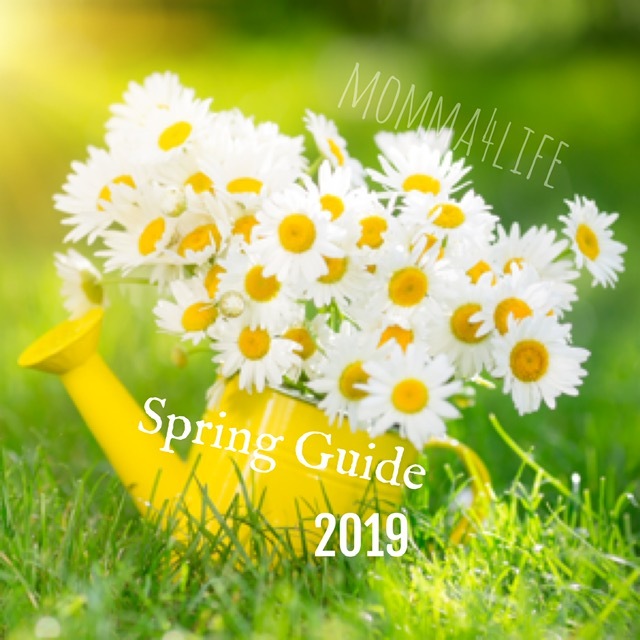 There is a lot of other things you can use this for also check for the list below!! 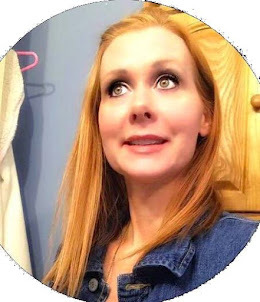 FINALLY COMBAT COLD, SORE MUSCLES, PLUS BOOST HAPPINESS & ENERGY NATURALLY? Genuine Essential Oil Properties have origins in China from the famous eucalytpus tree species which provides an amazingly potent oil. Who else wants to combat the effects of cold and flu plus gain natural relief with Mother Nature's unique premium Eucalyptus oil. Introducing this amazing remedy commonly used for the following: Massage, Soothes Muscle and Joint Pain, Ease Cold Symptoms, Boost Energy, Amazing for Use in Bath, Make Soaps, Bath Salts, Candles, Therapy Blends for Lotions, Body, Face, Skin (Cleansing, Refreshing and Revitalizing the Hair and Skin) Natural Home Cleaner. Our authentic eucalyptus oil is premium, therapeutic grade, certified 100% PURE for maximum effectiveness, purity, and safety. Discover this amazingly useful all in one essential oil, a natural pharmacy at your fingertips. 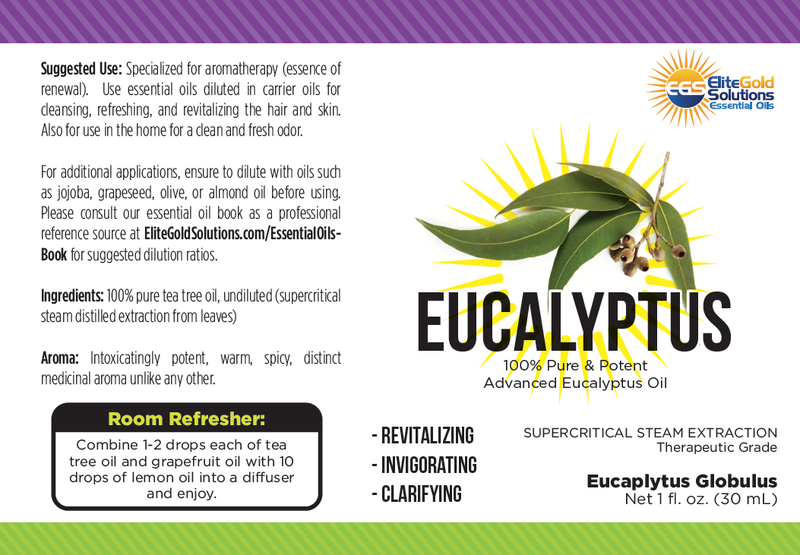 ~> The ONLY eucalyptus with gentle super-critical steam distilled extraction... highest potency!